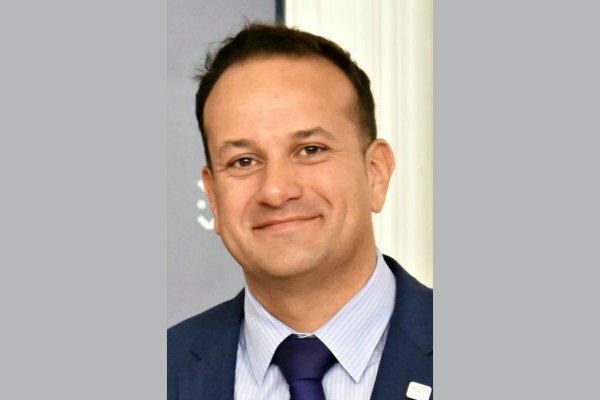 Speaking Saturday at an LGBT Pride event in Belfast, Irish Prime Minister Leo Varadkar predicted it is only a matter of time before gay and lesbian couples can legally wed in Northern Ireland. Varadkar, who has made history as the Irish Republic's first openly gay taoiseach, made his comments outside a Pride Breakfast event at the Northern Whig pub in central Belfast, according to The Guardian. Northern Ireland is the only part of the United Kingdom where gay couples are not allowed to marry. The Democratic Unionist Party has been successful in blocking repeated attempts to legalize such unions. The Democratic Unionists hold the largest share of seats in the Northern Ireland assembly. More than 10,000 people joined in Saturday's parade, which included dozens of bands and hundreds of floats making their way through downtown Belfast to Custom House Square for an outdoor festival.